Happy Badger Studio has announced that its “stylized hovercraft racing game” SmuggleCraft is coming to Switch. It’ll be available in just a few days on January 25. If you haven’t played it (you probably haven’t), SmuggleCraft is a stylized hovercraft racing game that includes local multiplayer, a custom track builder, and a quest based story-driven campaign. The race tracks are all randomly generated from beautiful alien terrain, so racing has more to do with quick reflexes than memorization. 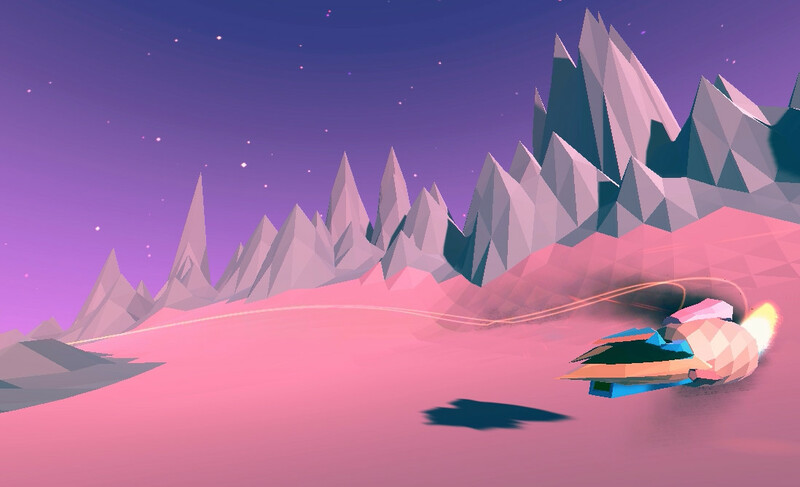 Fans of SmuggleCraft have described it as “F-Zero meets Podracer”. It’s an aesthetically pleasing thrill ride that’s easy to learn but offers plenty of additional challenge for advanced players. Fans of future-racers will find plenty to keep them busy, with customizable crafts, a track editor, and rogue-lite mode. SmuggleCraft will normally cost $9.99. However, during its launch week, there will be a 70% discount on Switch.